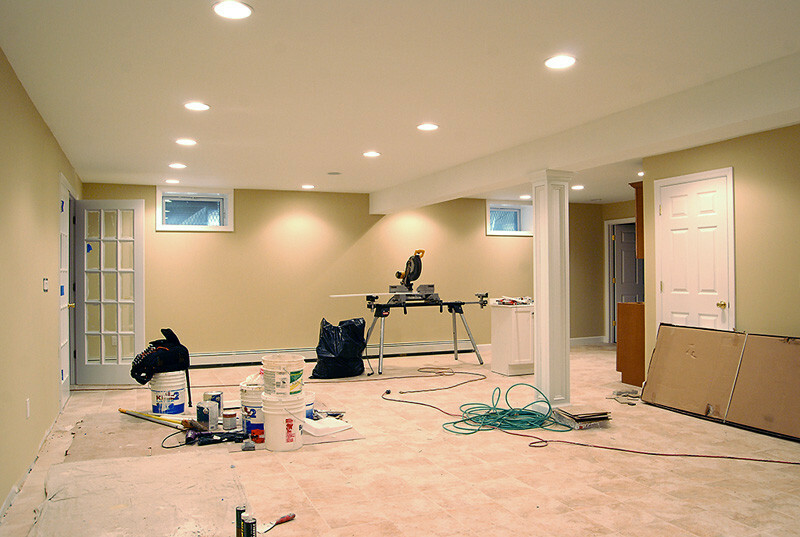 Titan Built Construction, LLC is your all-around home remodeling contractor in North Carolina. 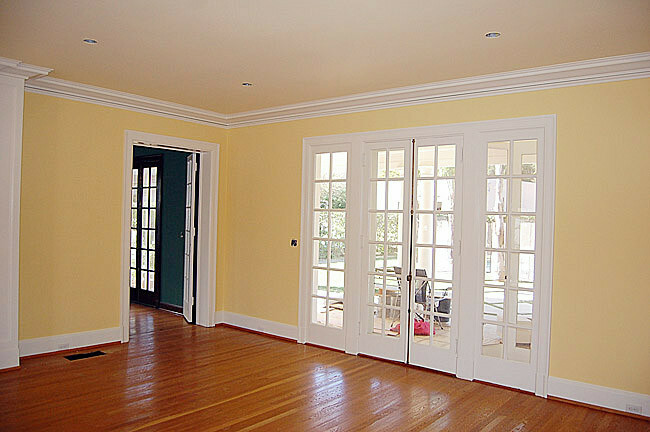 We can completely transform any room in your home to make it more appealing and functional. 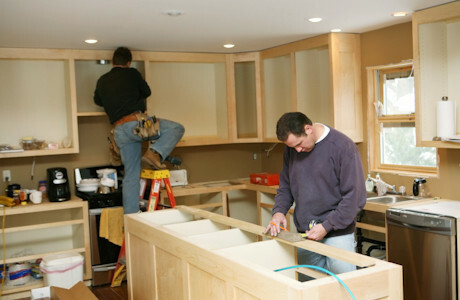 If you’re looking for a team to handle your kitchen remodeling, you’ve just found the right one. Your kitchen is an area that needs special attention. 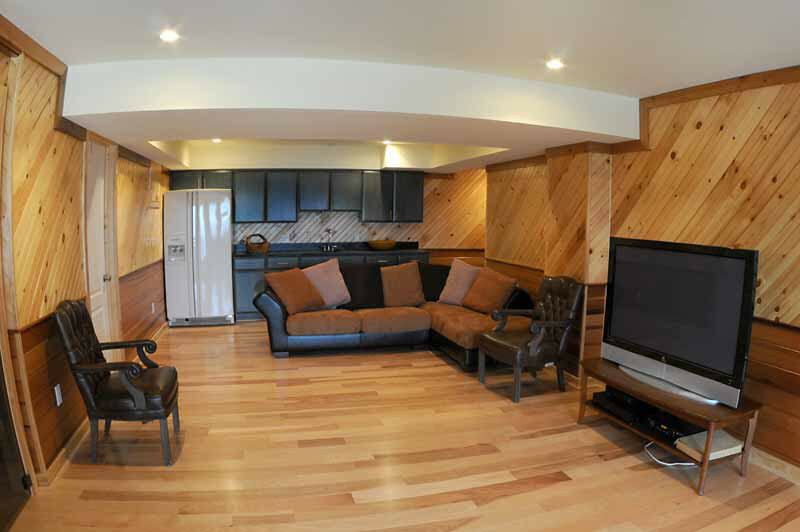 As you spend more time here, it makes great sense to keep it clean, organized, and aesthetically pleasing. This can mean adding some features or changing the entire design and layout. That’s where our kitchen renovation service comes in. We use a whole-project approach to make sure everything works out as planned and the renovation stays on time and on budget. Your involvement is important and your design ideas count. That’s what we call the Titan Built difference! Your new kitchen will be an attractive part of your home. 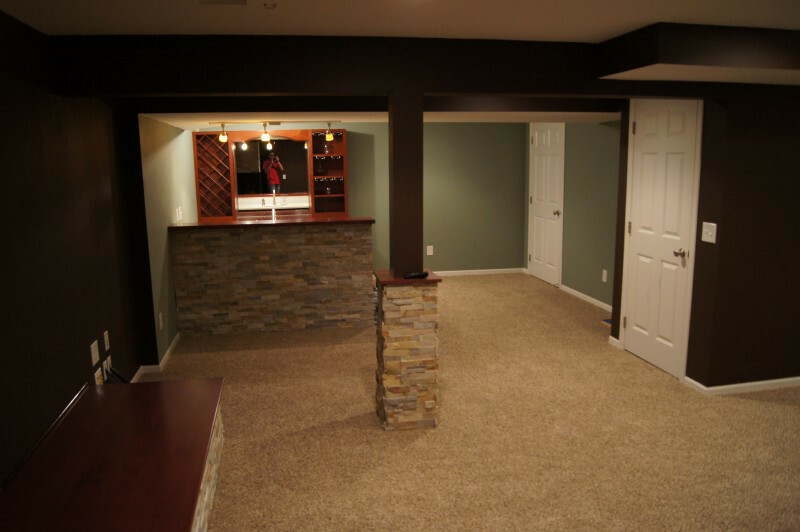 Let’s create a more comfortable and welcoming environment for your family. 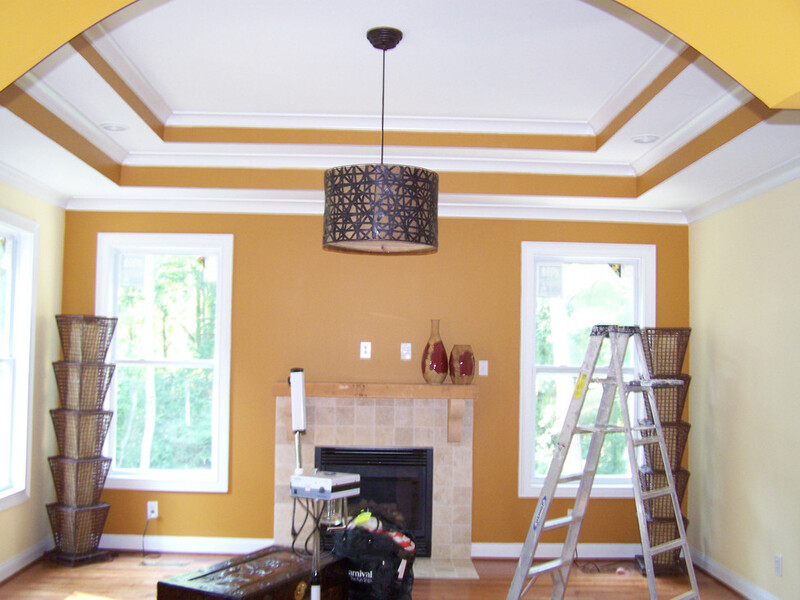 We’re excited to be part of your kitchen remodeling project in Charlotte, North Carolina. 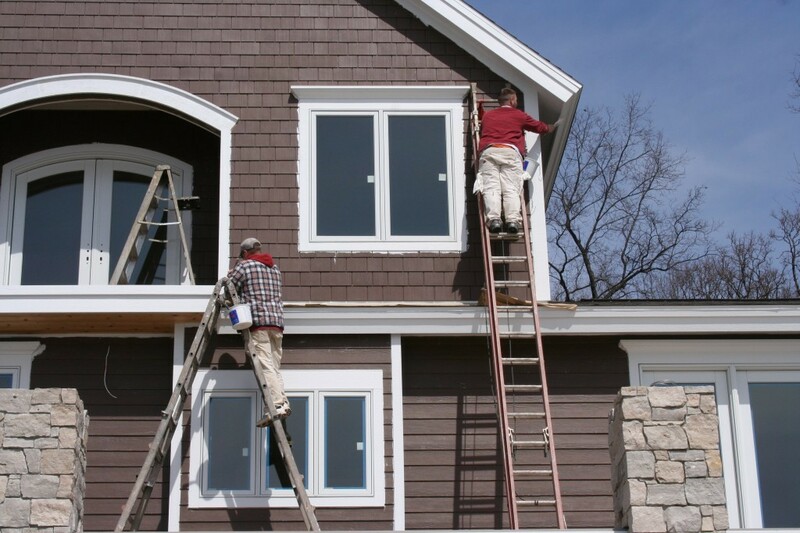 Call us at 704-777-0100 for a free quote.